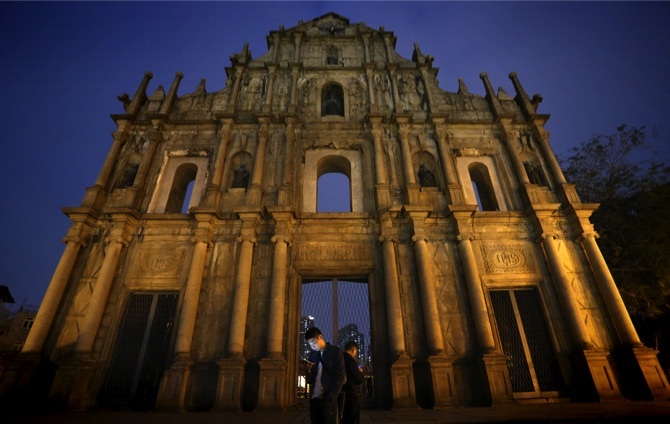 A statement from the International Photography Awards (IPA) organization has informed that Macau-based photographer Gonçalo Lobo Pinheiro was awarded an “Honorable Mention in Architecture – Historic” for his entry, “Stay Tuned.” The entry is a picture of two people using their devices in front of the iconic Ruins of St. Paul’s. This year, the organization received 14,270 submissions from over 165 countries. The International Photography Awards holds an annual competition for professional, non-professional, and student photographers on a global scale. A board of professional photographers, curators, photo editors, gallery owners, and art directors judge the competition. The awards include cash prizes totaling over USD20,000, and exhibition and publication opportunities.